Robert McClelland began his career in telephony over 46 years ago, when he organized the Green Hills Co-Op in Breckinridge, Missouri. He worked for Green Hills until 1953, when he joined the Missouri Telephone Company. In 1974, he became president of the company, and served as Chairman and CEO from 1981 until his retirement in 1987. For ten years, he served on the United States Telephone Association’s (USTA) Board of Directors and was Chairman of the Small Company Committee for six years. In 1984, Mr. McClelland received the prestigious Pacesetter Award from the USTA in recognition of his service to the telephone industry. For many years, he worked diligently on the behalf of small telephone companies to help bring the industry together, and make known to the larger companies the concerns and desires of the small companies. 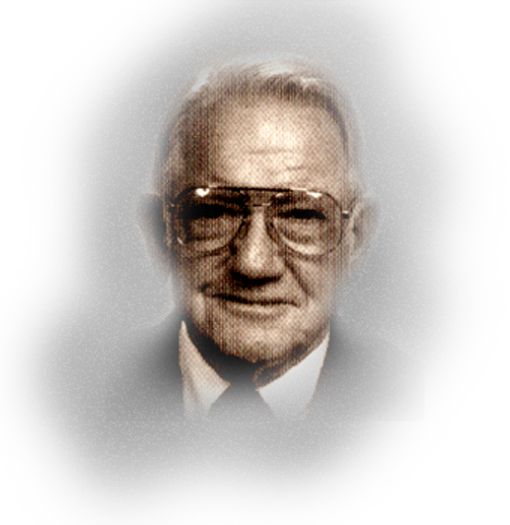 Mr. McClelland served on the board of the Missouri Telephone Association, was a director for the Organization for the Protection and Advancement of Small Telephone Companies (OPASTCO) and involved in the National Rural Telephone Association. An active member of the Independent Telephone Pioneer Association (ITPA), Mr. McClelland served as director of the Theodore Gary Chapter and received the association’s highest honor, Pioneer of the Year, in 1986. In addition to his tireless efforts on behalf of our industry, Mr. McClelland always found time to devote to civic activities in his community. He was a member of the Chamber of Commerce, Rotary Club and Lions Club, and he taught Sunday school for many years at the First Baptist Church.